Nicoletta Manni and Osiel Gouneo in Excelsior. Music by Romualdo Marenco, edited by Fiorenzo Carpi and Bruno Nicolai, choreography by Ugo Dell´Ara. Dance Open 2017 Gala, shot 24.4.2017 in the Alexandrinsky Theatre, St Petersburg, Russia. Osiel Gouneo is currently Principal Dancer with The Norwegian National Ballet and Guest Principal with English National Ballet. He was born 1990 in Matanzas, Cuba. Graduated from Cuban National Ballet School, Havana. 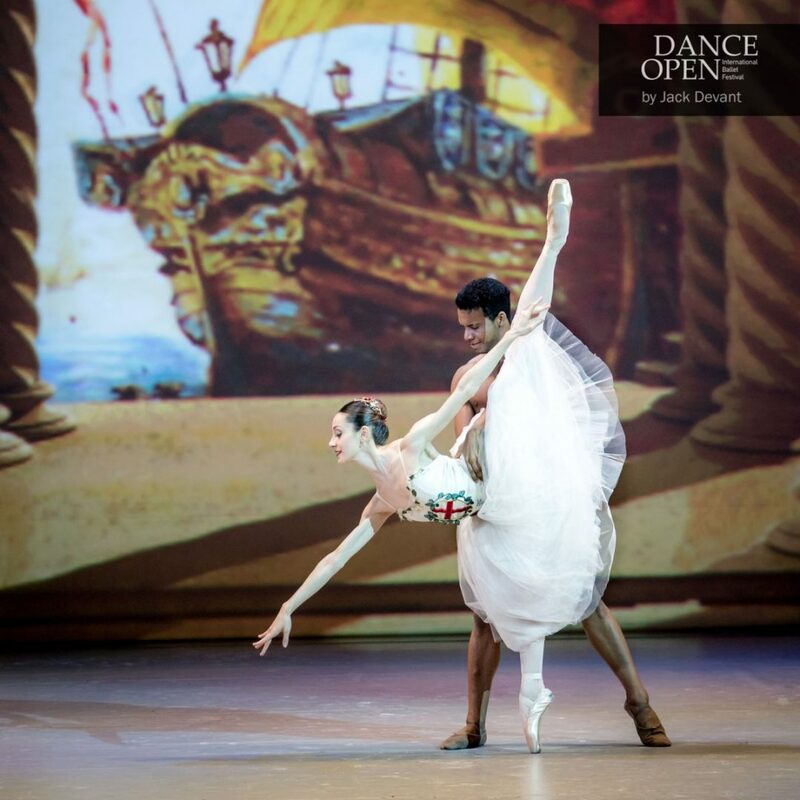 Joined Ballet Nacional de Cuba in 2008 where he was appointed a Principal Dancer in 2011. Joined The Norwegian National Ballet, Joined English National Ballet as Principal Guest Artist for the 2015/16 season.